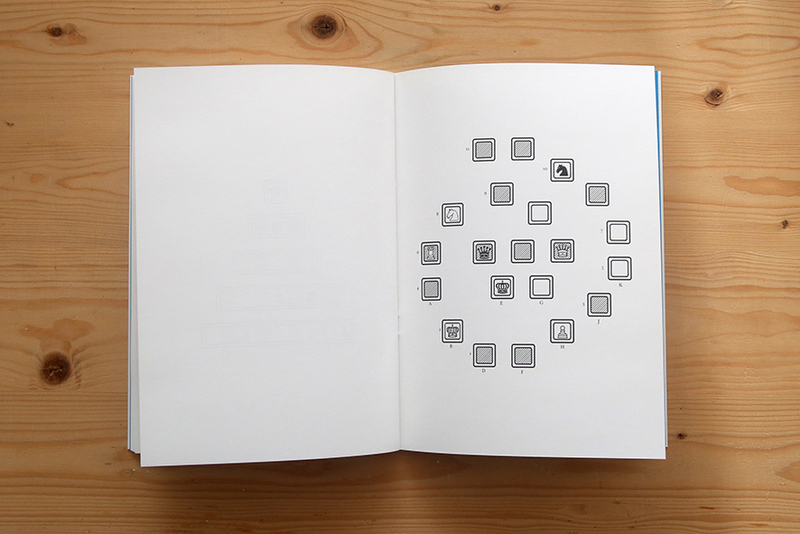 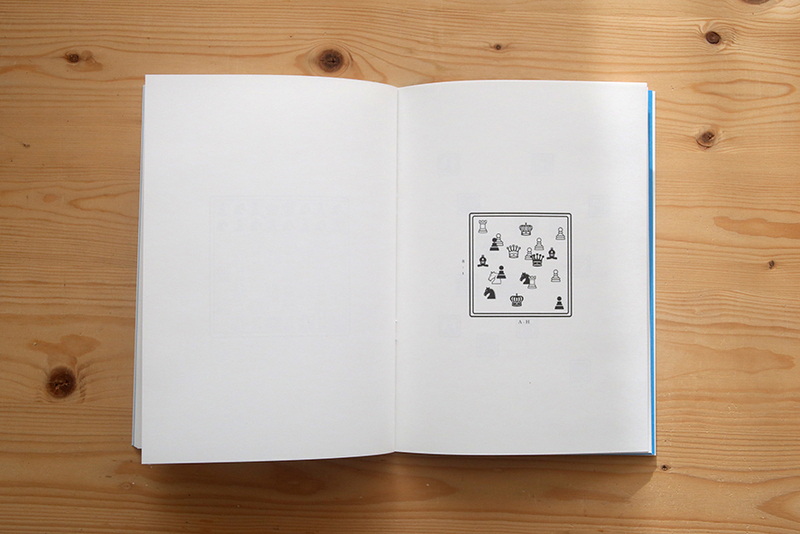 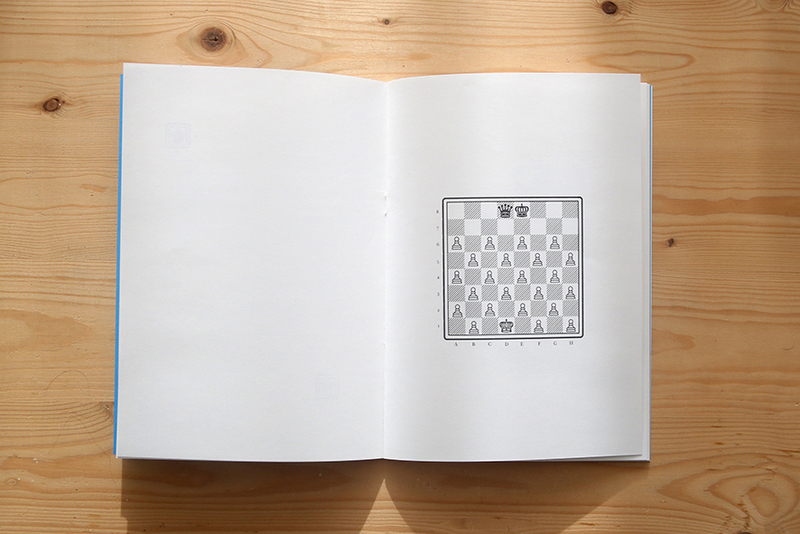 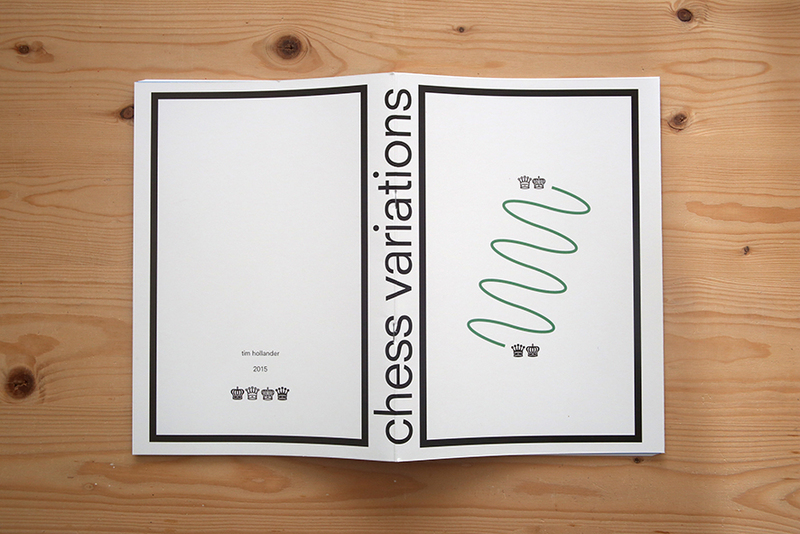 Coming from a fascination with – for non-players – barely readable chess diagrams and match logs in newspapers, the publication Chess Variations features a set of 24 graphically mutated chess boards. 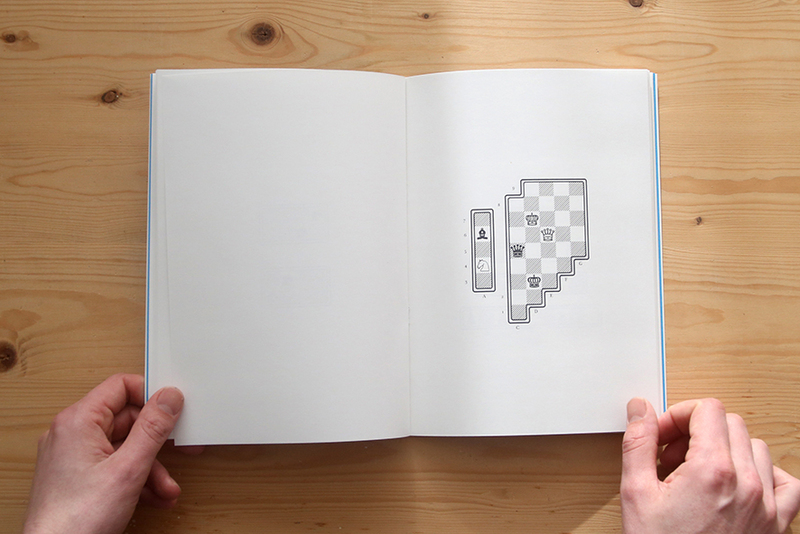 Ranging from possible experiments with alternate gameplay, to graphical compositions and shattered boards which render the original rules of the perfectly balanced game useless. 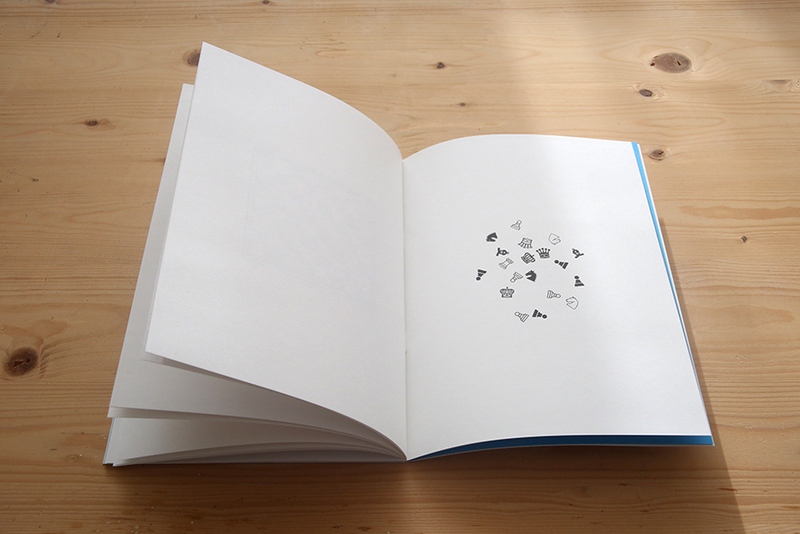 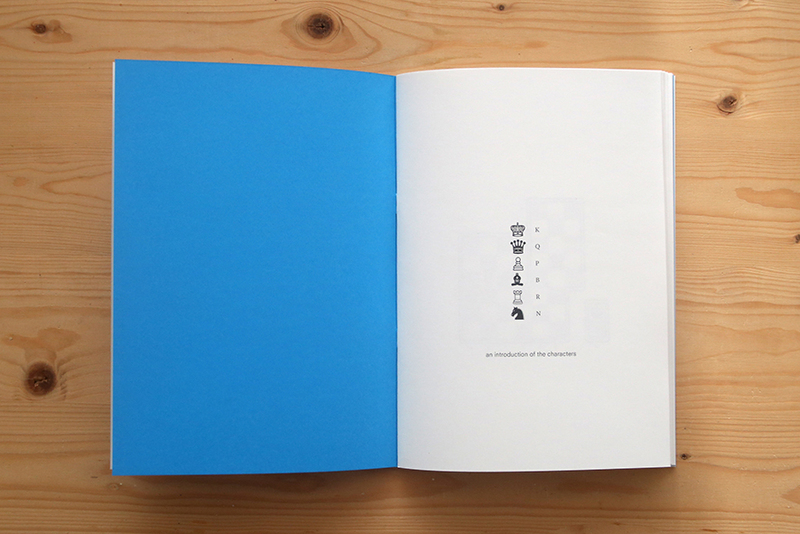 24,5 x 17,5 cm booklet, printed in an edition of 64 copies. 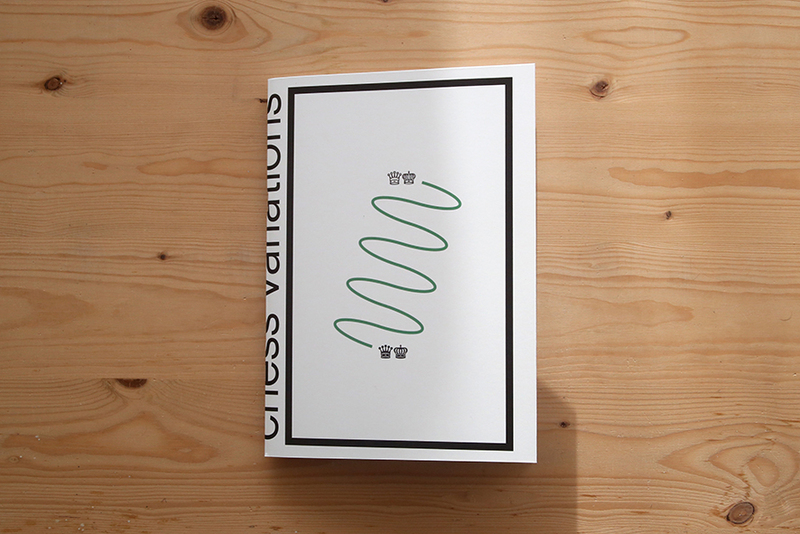 Available for €18,00 through email.